Oil prices have strengthened, but LNG prices have come off sharply. Copper has eased slightly. Business Advantage PNG’s monthly overview of commodity and financial markets. The Japan/Korea LNG price has fallen 25.3 per cent over the last month, according to Kina Securities. According to Oilprice.com, China was better prepared to meet its natural gas needs with LNG imports, which has contributed to the price weakness. Meanwhile, oil prices are showing signs of strength. According to Kina, West Texas Intermediate was up 6 per cent for the month and has risen 29.5 per cent for the year. According to CNBC, supply cuts by OPEC, and expectations of lower US inventories, have outweighed concern about weaker demand due to an economic slowdown. Gold did not move over the month, according to Kina, and has risen by a modest 3.7 per cent over the year. Silver prices eased by 2.3 per cent over the month but are up 0.2 per cent over the year. 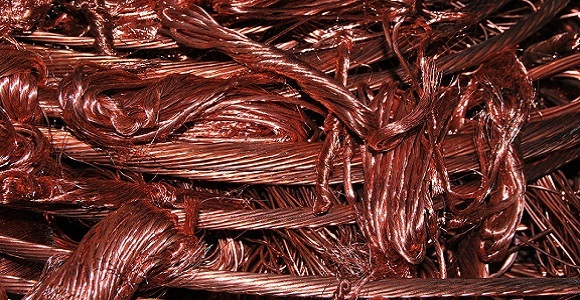 The copper price eased back, after recent signs of strength. It was down 3.1 per cent over the month, according to Kina, but is up 8.6 per cent over the year. Malaysian palm oil prices rose by 2.1 per cent over the month, and are up 2.9 per cent over the year. Cocoa prices eased. They were down 0.1 per cent over the month and are down 7 per cent for the year. Coffee prices were weaker. They were down 2.2 per cent for the month and are off 7.5 per cent over the year. The stock market moved sideways. The KSi Home Index (stocks listed only in PNG) was up 1.4 per cent for the month and 2 per cent for the year. The KSi index (which includes dual-listed stocks) was up 0.2 per cent over both the month and year. The Australian All Ordinaries Index rose slightly by 0.9 per cent for the month and is up 8.7 per cent over the year. America’s S&P 500 did little but is up 1165 per cent over the year. Half-year Treasury Bills in PNG are trading at 4.6 per cent, while full-year Bills are trading at 6.6 per cent.